YAY! 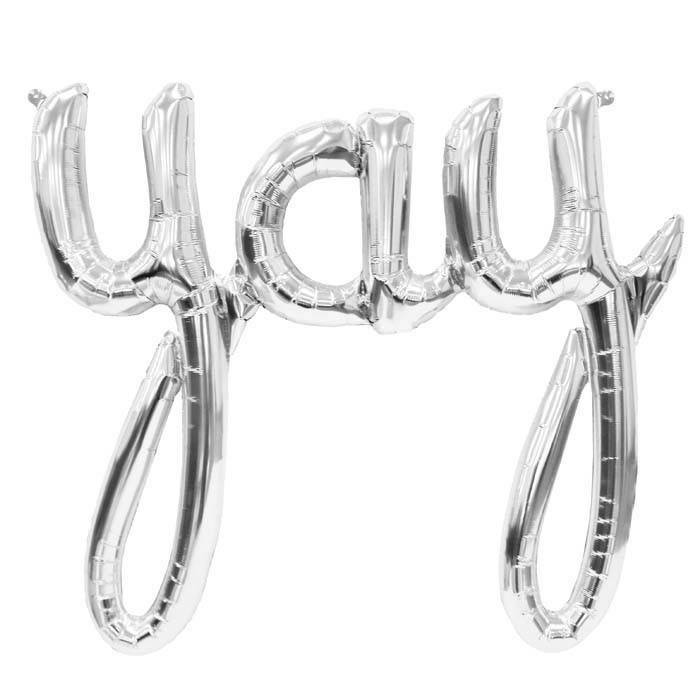 Use this gorgeous metallic word balloon at your next party - no matter what you are celebrating! 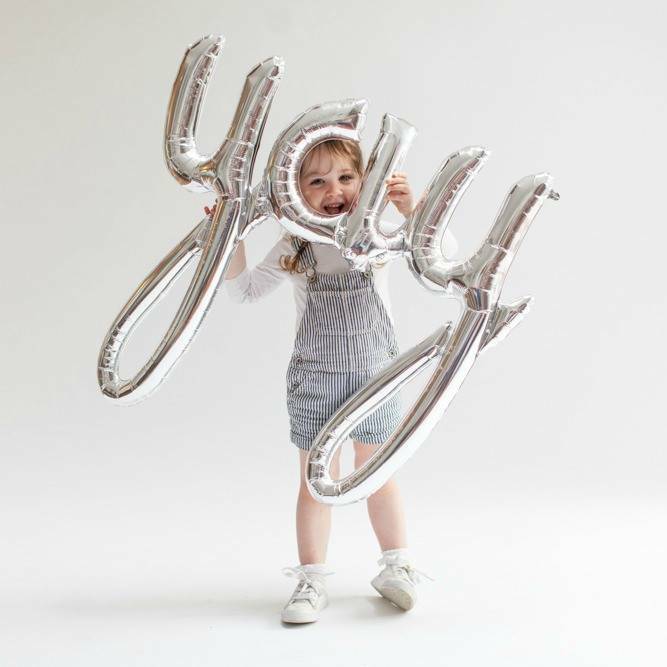 No need for helium, simply inflate it with the straw pro. Disclaimer: Colour shades may vary with other matching Items of the-same theme.